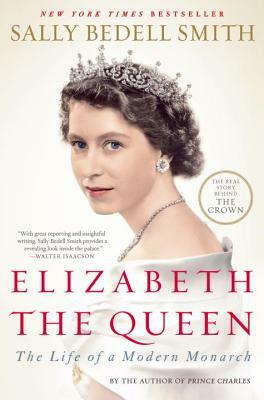 Sally Bedell Smith is the author of bestselling biographies of William S. Paley; Pamela Harriman; Diana, Princess of Wales; John and Jacqueline Kennedy; and Bill and Hillary Clinton. A contributing editor at Vanity Fair since 1996, she previously worked at Time and The New York Times, where she was a cultural news reporter. She is the mother of three children and lives in Washington, D.C., with her husband, Stephen G. Smith.